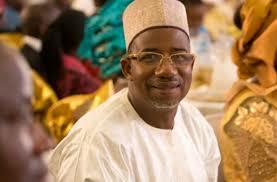 PDP’s Bala Mohammed Wins Supplementary Election In Bauchi – Royal Times of Nigeria. 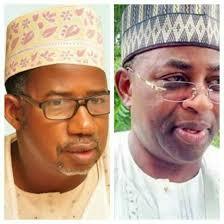 The Independent National Electoral Commission, INEC, has declared the candidate of the People’s Democratic Party (PDP), Bala Mohammed, as winner of the supplementary election in Bauchi State. Returning Officer Professor Kyari Mohammed announced today that the PDP candidate defeated his closest rival, the incumbent governor, Muhammed Abubakar of the All Progressives Congress, APC. The officer however, noted that he is in no position to make a return because the case involving the Tafawa Balewa LGA is still in court. The Federal High Court in Abuja had on March 19 stopped the INEC from proceeding with the collation, conclusion and announcement of the result of the governorship election in the state held on March 9, 2019. Justice Inyang Ekwo issued the order after Governor Abubakar had filed the application in court, criticizing the electoral body for its decision to continue with the collation of results after it had earlier declared the exercise in the state inconclusive.